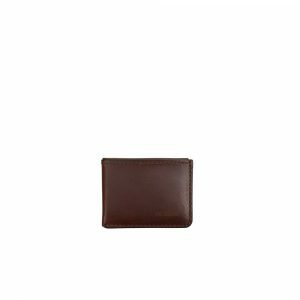 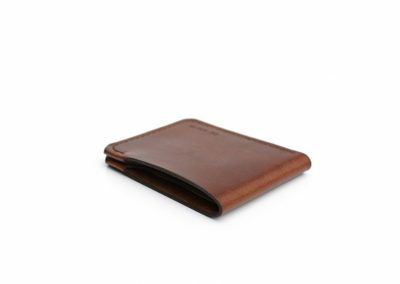 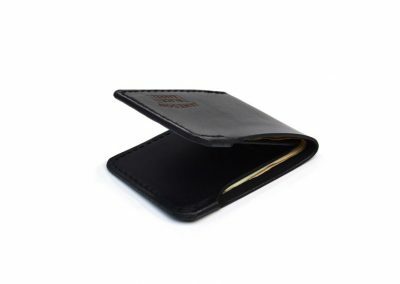 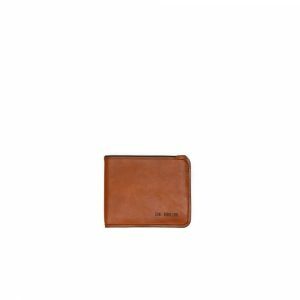 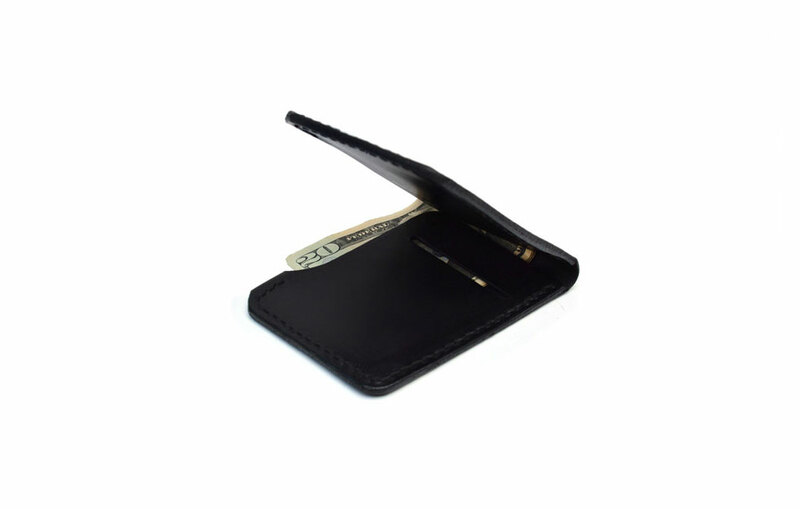 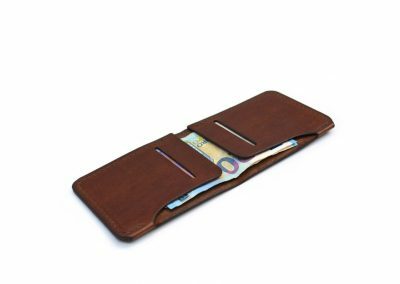 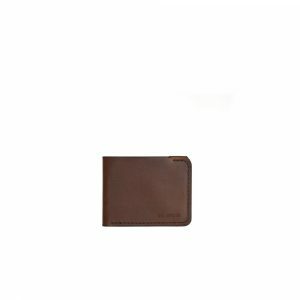 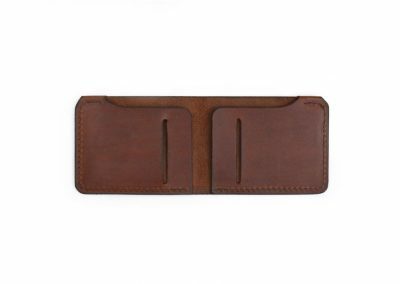 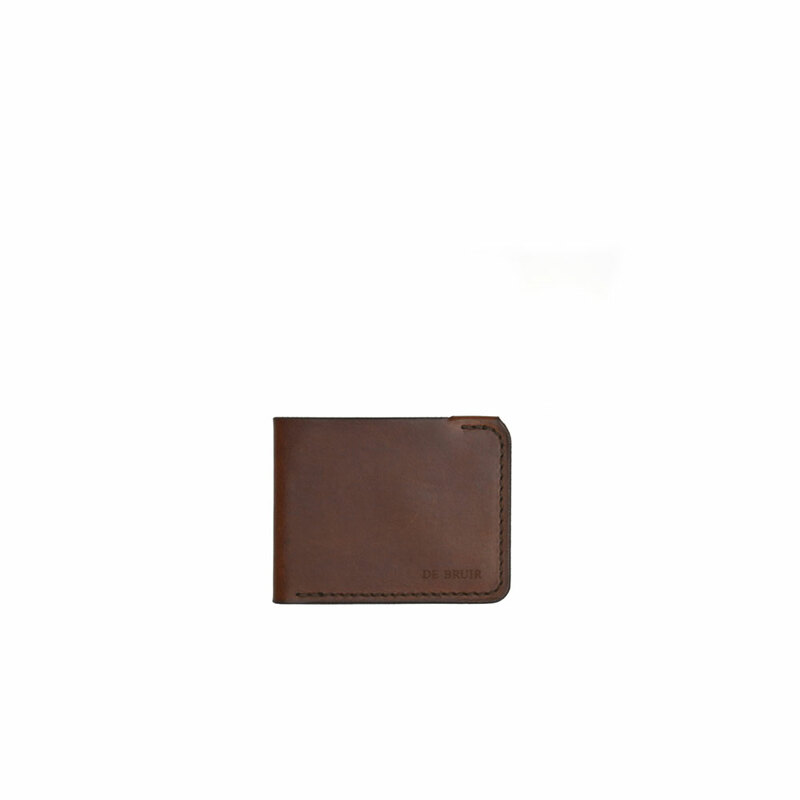 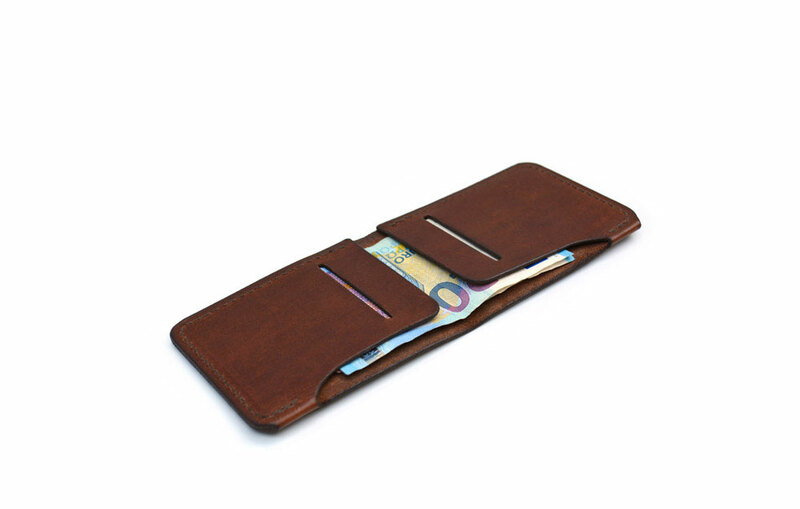 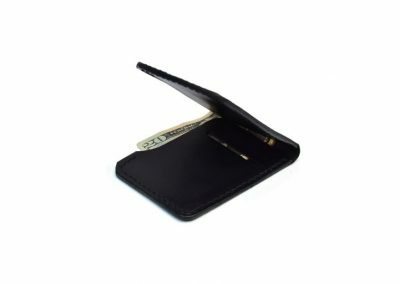 A simple wallet constructed in rich Italian leather. 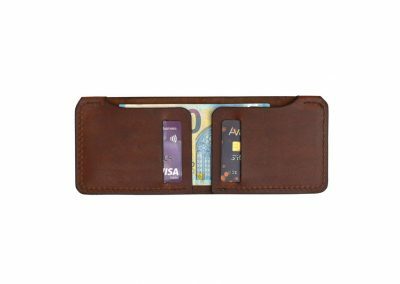 Bank notes are organised in the main compartment, credit and debit cards are held securely inside but are convenient to access. 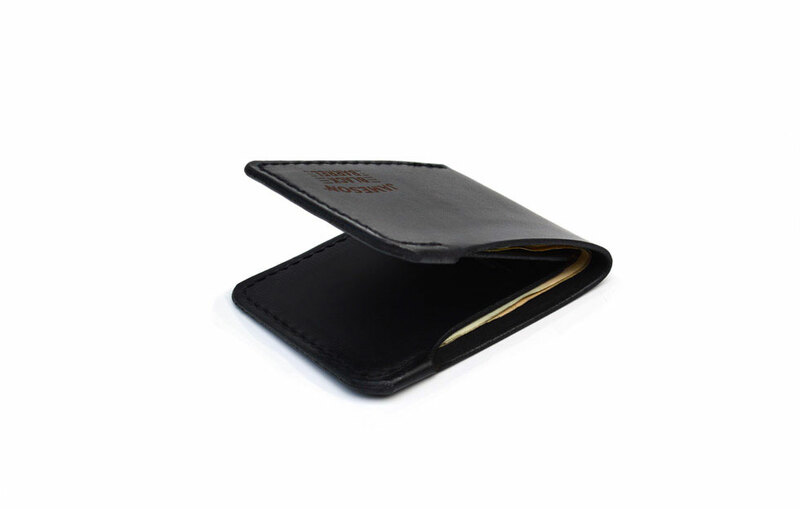 We offer complimentary personalisation with this wallet making it an ideal gift. 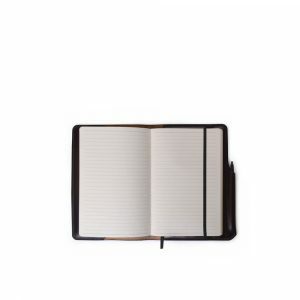 Add a note on checkout with the details to be embossed on the front corner. 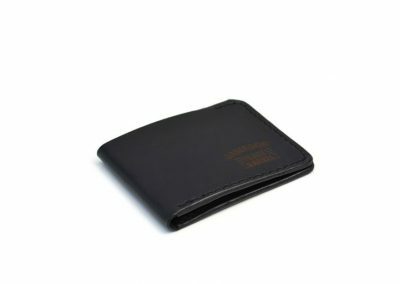 This is the wallet design that I use myself..